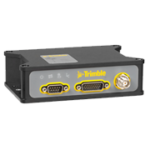 Light, small, and versatile, the Trimble AV28 is a triple-frequency and L-band GNSS antenna that’s ideal for a range of applications, including robotics and autonomous vehicle guidance. 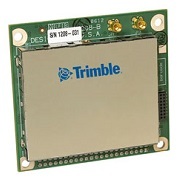 The Trimble AV28 GNSS antenna is designed to be small and incredibly accurate. This unique design features a precision-tuned, twin circular feed; a truly impressive axial ratio; and a tightly grouped phase center variation. The AV28 is also designed to have superior multi-path signal rejection and includes a pre-filter to help eliminate inter-modulated signal interference from cellular bands, including LTE. LNA Gain: 37 dB typ. Low Current: 20 mA typ. 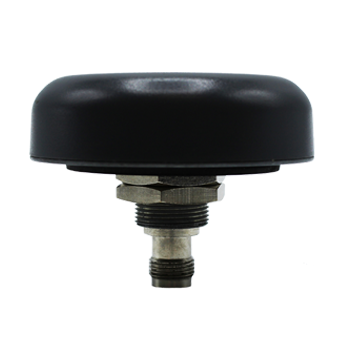 Looking to order the Trimble AV28 GNSS antenna or have a question? Simply request a quote today and we’ll get back to you promptly.